To celebrate MIT’s 150 years of service to the world, the MIT Public Service Center launched the MIT Global Challenge to inspire and support innovative public service work. 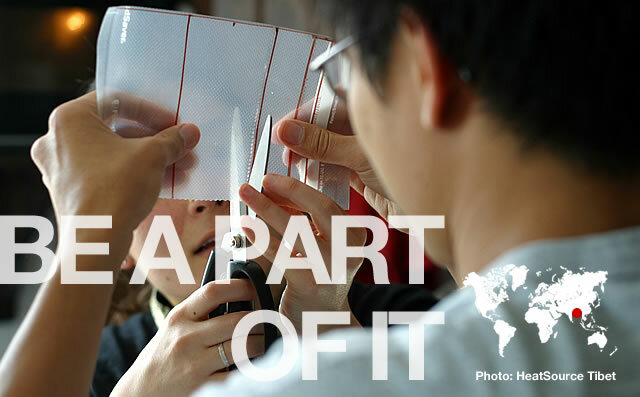 Our aim: to welcome and connect the worldwide MIT community — alumni, faculty, staff, students and collaborators — around inventive new projects that improve the quality of life for people in need. The Global Challenge is based on ten successful years of the IDEAS Competition, which has enabled MIT-led teams to problem-solve creatively with communities in 26 countries. In 2011, 14 student-led teams were awarded implementation grants to make their ideas a reality. This year's winners were chosen from 86 teams working on innovative solutions in areas including agriculture, medicine, education, energy, water resources and transportation. How can you be part of the action? Browse the MIT IDEAS Global Challenge site and see the aspirations and activities of the teams and learn about the different ways you can get involved. IDEAS and Global Challenge competitions award nearly $150,000 to teams of public service innovators working around the world.